Amnesty International applauds New Mexico&apos;s decision to end its use of the death penalty, and urges government officials and legislators in other jurisdictions in the USA to reflect upon and follow New Mexico&apos;s example. The death penalty is a cruel, destructive, unnecessary and outdated punishment that should be eradicated from the statute books and permanently confined to the history books. "I do not have confidence in the criminal justice system as it currently operates to be the final arbiter when it comes to who lives and who dies for their crime. If the State is going to undertake this awesome responsibility, the system to impose this ultimate penalty must be perfect and can never be wrong. But the reality is the system is not perfect -- far from it. The system is inherently defective. DNA testing has proved that. Innocent people have been put on death row all across the country. Even with advances in DNA and other forensic evidence technologies, we can&apos;t be 100-per cent sure that only the truly guilty are convicted of capital crimes. Evidence, including DNA evidence, can be manipulated. Prosecutors can still abuse their powers. We cannot ensure competent defense counsel for all defendants"
New Mexico&apos;s abolitionist bill, replacing the death penalty with life imprisonment without the possibility of parole, had passed the state Senate on 13 March 2009 by a vote of 24-18. The lower House of Representatives had earlier passed the legislation by 40 votes to 28. The Governor then had until the end of 18 March to sign or veto the bill. After the bill was passed by the legislature, Governor Richardson invited New Mexicans to contact his office with their views on the legislation. In a news release issued on 17 March, he revealed that he had received opinions from a total of 9,413 constituents, with 7,169 (76 per cent) for repeal of the death penalty and 2,244 (24 per cent) against. The news release did not provide information about appeals coming from outside New Mexico or the USA. 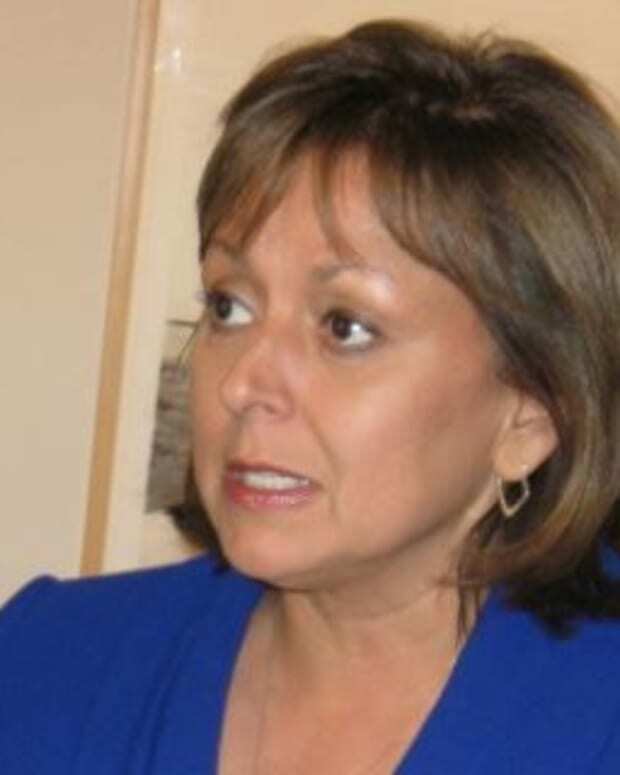 It did reveal that the Governor had met with "more than 100 New Mexicans" in his office on 16 March, many of whom had concerns, either for or against, abolition of the death penalty. Those he met included the parents of a police officer killed in 2006. The man charged with the murder could have faced the death penalty. In his statement explaining his decision to sign the abolitionist bill into law, Governor Richardson said that "I have believed the death penalty can serve as a deterrent to some who might consider murdering a law enforcement officer, a corrections officer, a witness to a crime or kidnapping and murdering a child. However, people continue to commit terrible crimes even in the face of the death penalty..."
"In a society which values individual life and liberty above all else, where justice and not vengeance is the singular guiding principle of our system of criminal law, the potential for wrongful conviction and, God forbid, execution of an innocent person stands as anathema to our very sensibilities as human beings." Amnesty Internationalopposes the death penalty in all cases, unconditionally. To end the death penalty is to abandon a destructive, diversionary and divisive public policy that is not consistent with widely held values. It not only runs the risk of irrevocable error, it is also costly, in social and psychological terms as well as to the public purse (a fact which is drawing increasing public concern in the USA in the current economicclimate). It has not been proved to have a special deterrent effect. It tends to be applied in a discriminatory way, on grounds of race and class (Governor Richardson said that "it bothers me greatly that minorities are overrepresented in the prison population and on death row"). It denies the possibility of reconciliation and rehabilitation. It promotes simplistic responses to complex human problems, rather than pursuing explanations that could inform positive strategies. It prolongs the suffering of the murder victim&apos;s family, and extends that suffering to the loved ones of the condemned prisoner. It diverts human and financial resources that could be better used to work against violent crime and assist those affected by it. It is a symptom of a culture of violence, not a solution to it. It is an affront to human dignity. There have been 1,156 executions in the USA since judicial killing resumed there in 1977, including 20 executions in the USA so far in 2009. A majority of US executions occur in a small number of states. Texas alone accounts for 435 of the USA&apos;s executions since 1977, four times as many as any other state. Texas, Virginia, and Oklahoma together account for more than half of the country&apos;s executions since resumption. "From an international human rights perspective, there is no reason the United States should be behind the rest of the world on this issue. Many of the countries that continue to support and use the death penalty are also the most repressive nations in the world. That&apos;s not something to be proud of." Amnesty International calls on the US federal government and authorities in the 35 states in the USA which still have the death penalty to work against this punishment with a view to abolition. Pending abolition, the relevant authorities should prevent any further executions, in line with the UN General Assembly&apos;s call for such a worldwide moratorium on executions.